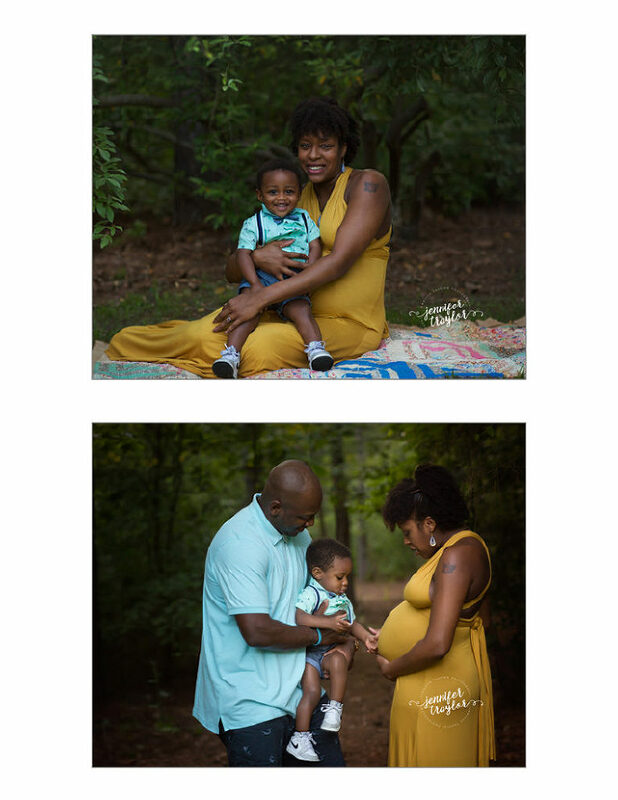 This gorgeous family came to celebrate their blossoming family. It’s the end of an era for little Junior as his time as the only baby in the house comes to a close. Junior stole the show with those gorgeous big brown eyes and lashes for days. Nikki and Michael are such a loving couple. Nikki just glows!!!! 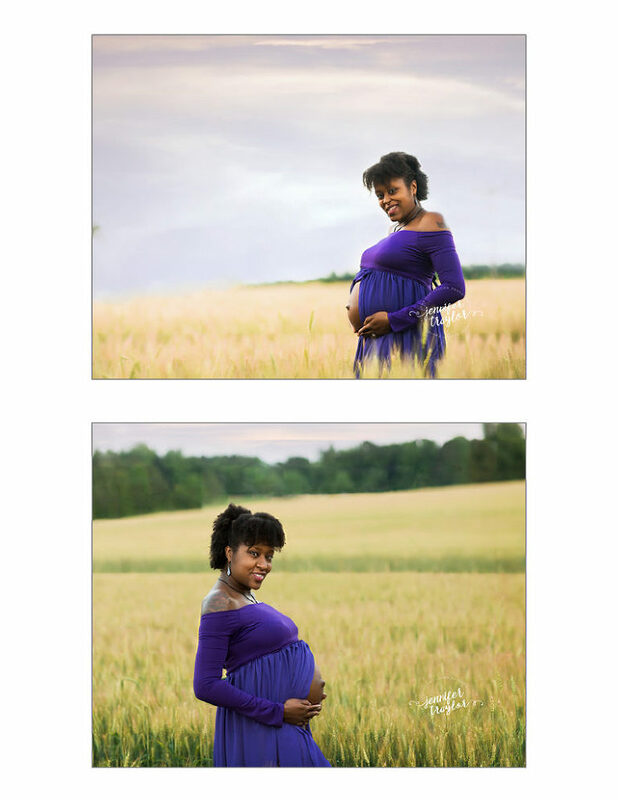 I can’t wait to photograph his new baby brother. 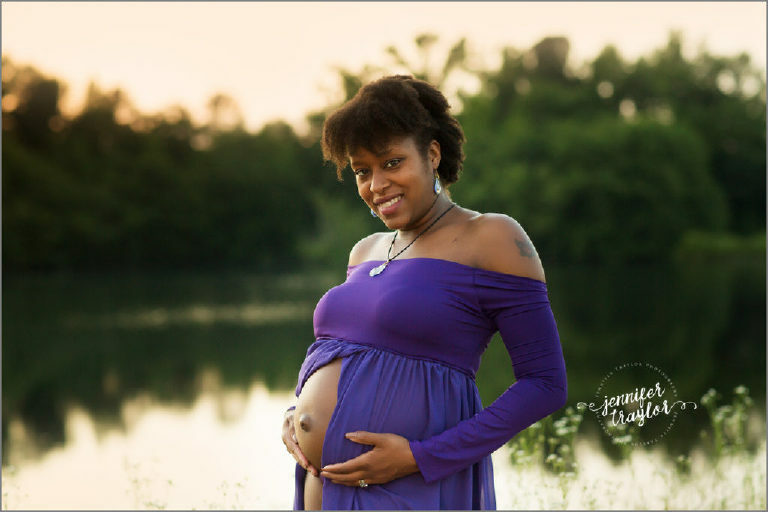 If you are interested in having a maternity photography session in the Richmond, Virginia area, contact me today for more information!